Hyo Jin Nim passed at 9:45am Monday 17 March 2008 in Hannam Dong, Seoul, Korea. He died of a heart attack. "He will open and liberate the deepest heaven and turn it into a flower garden as the lord who opens the gates of loyalty and filial piety." Hyo Jin Moon's Seunghwa Ceremony was held Wednesday, March 19, 2008 at 7:00 a.m. (Korean time) in the Main Hall at the Cheongpyeong Heaven and Earth Training Center. The Won Jeon Ceremony was held at 11:00 a.m. (Korea time) on Wednesday, March 19, 2008 at Paju Wonjeon, Korea. Why do we want to love somebody? The Seung Hwa service in Korea was deeply moving and uplifting. It is a testimony to True Parents unchanging heart and love and the story of a son who never gave up trying to bring joy to God and his parents. The service was profound. Yeon Ah Nim embraced us all. Messages were given from Dr. Yang, Rev.Song, Rev. 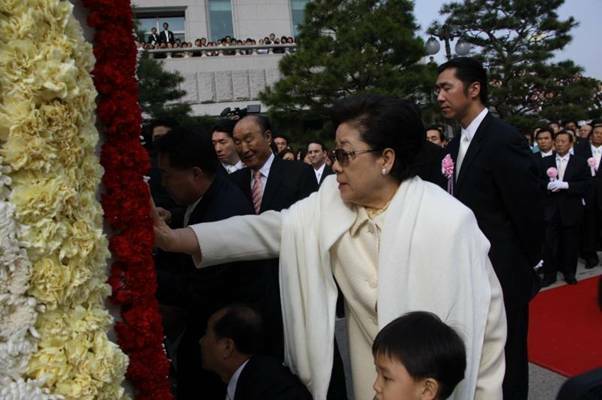 Otsuka and myself showing respect and love for Hyo Jin Nim. All stood and honored Yeon Ah Nim for her beautiful marriage with Hyo Jin Nim. Rev. Kwak gave the main Seung Hwa message. True Family members are united. 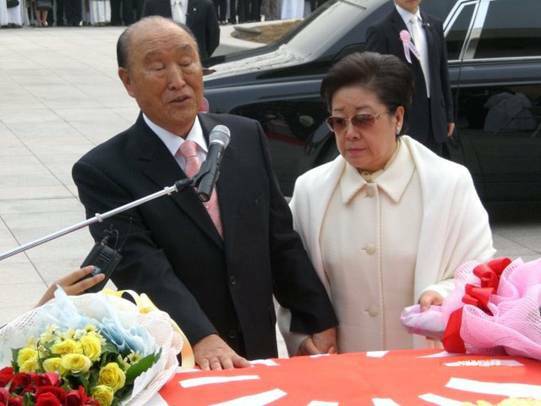 True Parents gave the farewell message just before the procession left to the Won Jeon. Father and Mother encouraged us all to know that this was liberation and release and the Hyo Jin Nim is a son of filial piety and loyalty. Father and Mother offered their son to heaven as an offering with sincere heart to advance the World Providence to save humanity. We are proud of True Parents and True Family. 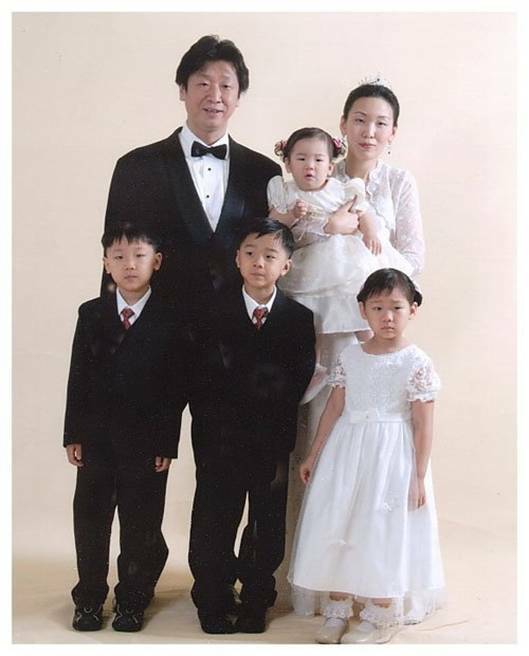 We congratulate Hyo Jin Nim and Yeon Ah Nim for creating a beautiful blessed family that will now live on for eternity. “I couldn’t imagine this spirit world. Hell is so big and dark and heaven is so small. Please tell members this truth … “.